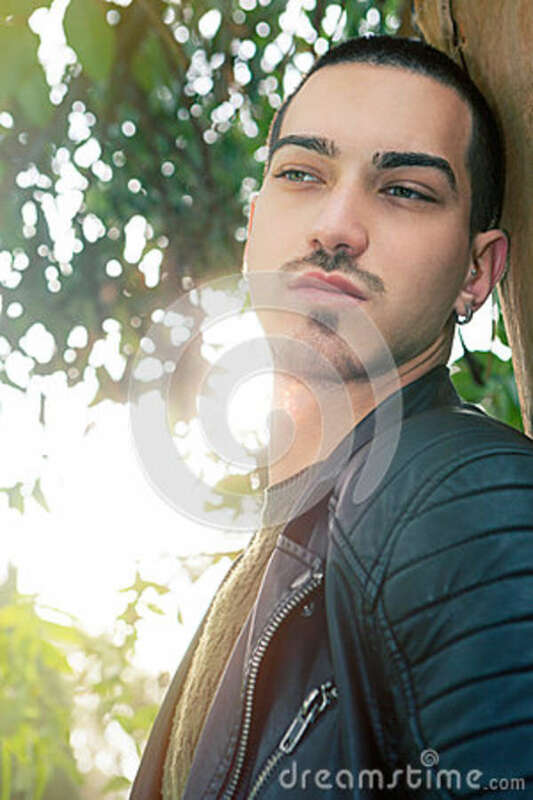 Man model outdoors – Italian fashion Sweet young man outdoors. Natural harmony expression. Thinking Beautiful and young boy leaning with his back on a tree. Natural background in a park. Thoughtful and relaxed attitude. The male has cropped hair and wears a green sweater. 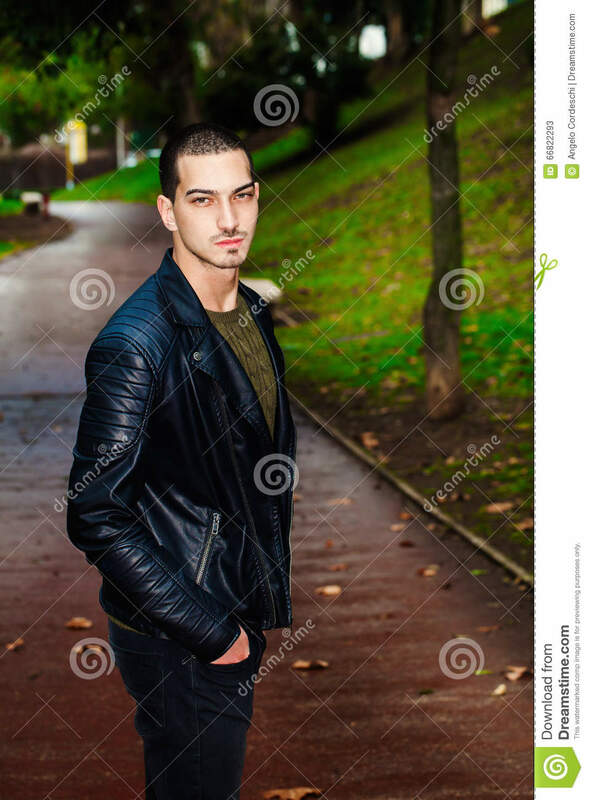 Portrait of young beautiful man outdoors, path in the park Portrait of a beautiful young boy outdoors in a park. Trees and path in autumn winter. Happy young man with smartphone. Talking on the phone. Telephone conversation. Happy man outdoor. 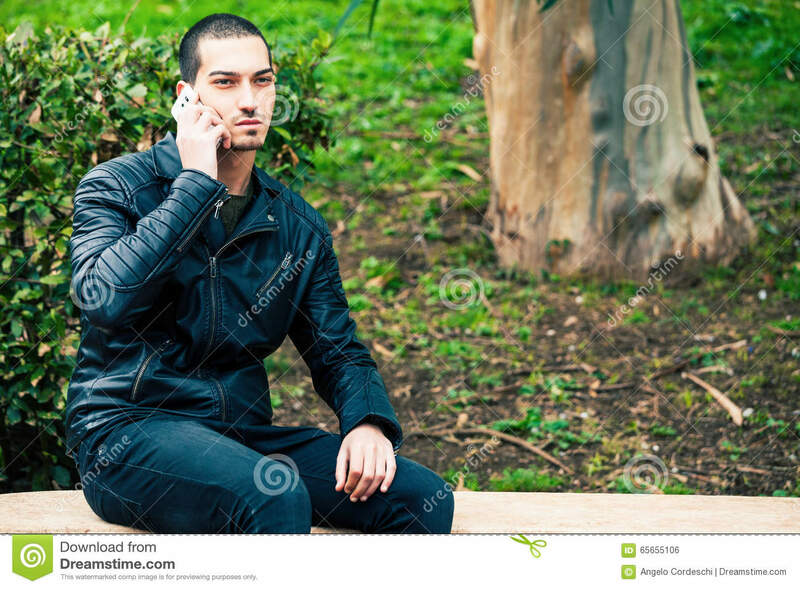 A young and handsome boy is talking on the phone with someone. His mood is serious. Outdoors in a park. Happy young man with smartphone. Talking on the phone. Telephone conversation. Happy man outdoor. 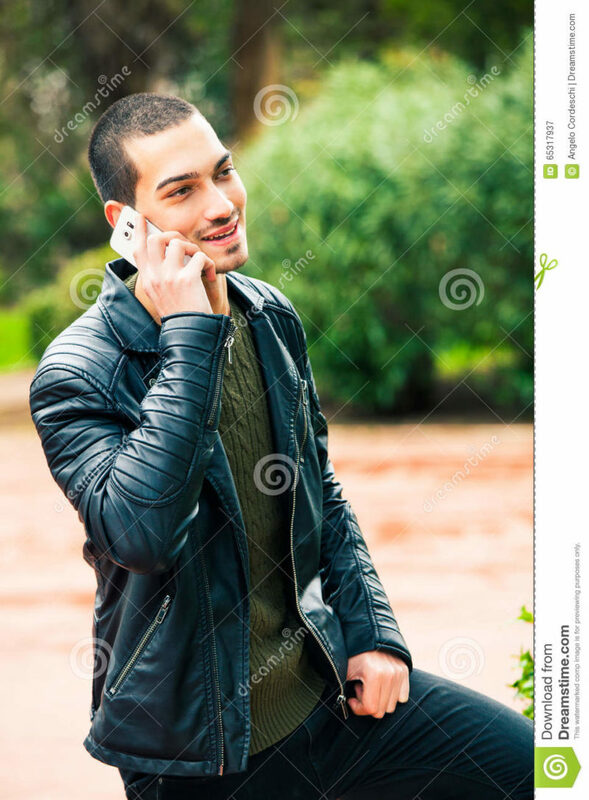 A young and handsome boy is talking on the phone with someone. His mood is positive. Outdoors in a park. 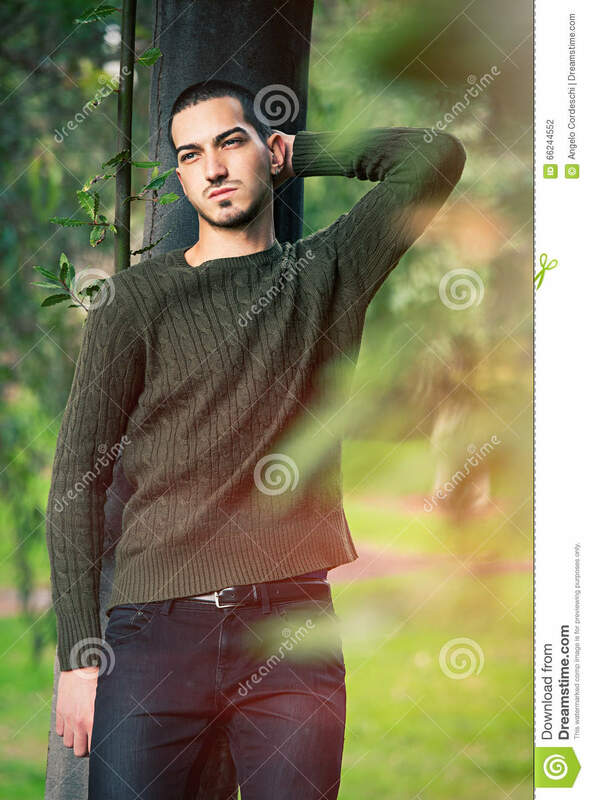 Model man short hair leaning against a tree in a nature scene A young and handsome guy leaning against a tree in nature relaxing in a natural park. Autumn fashion. 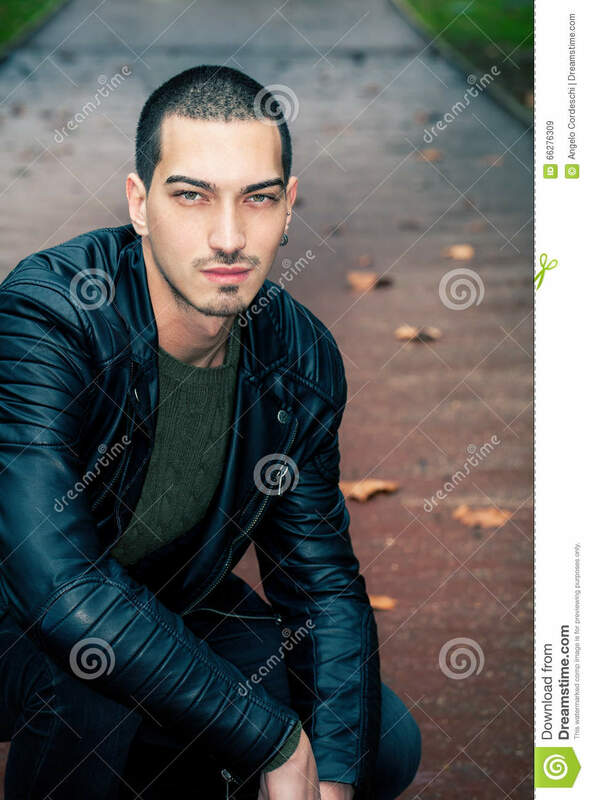 Handsome young man sitting on steps outdoors. 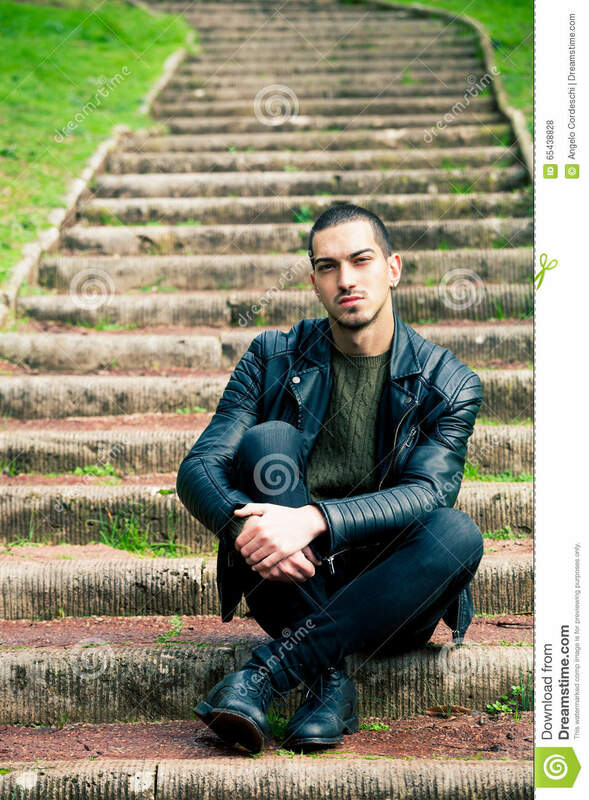 Handsome young boy sitting on a staircase in a natural park. 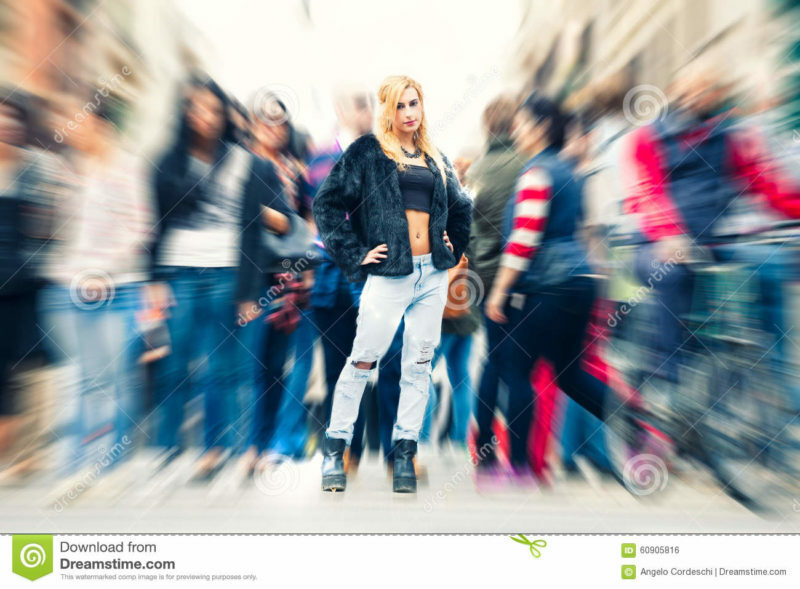 Crouch, rock style clothes with leather jacket and dark jeans. Short hair and earring. 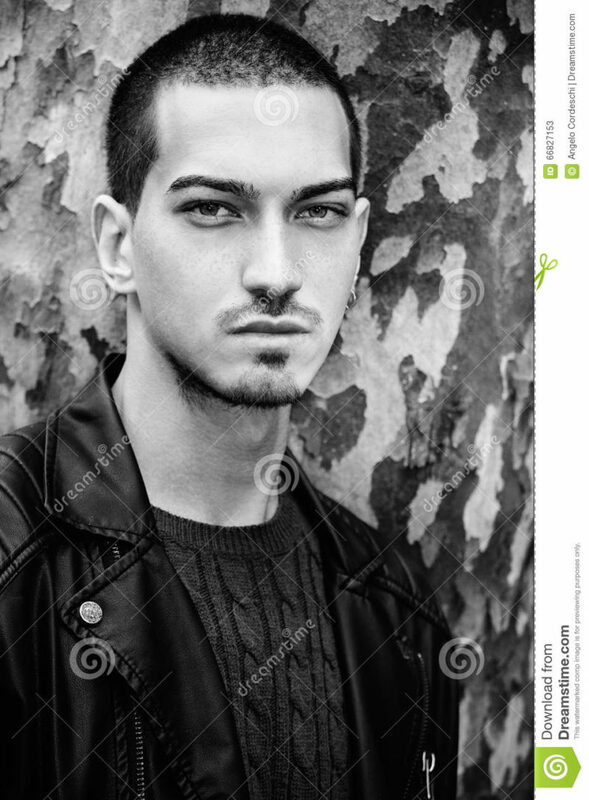 Handsome young man outdoors, short hair style A handsome boy outdoors. 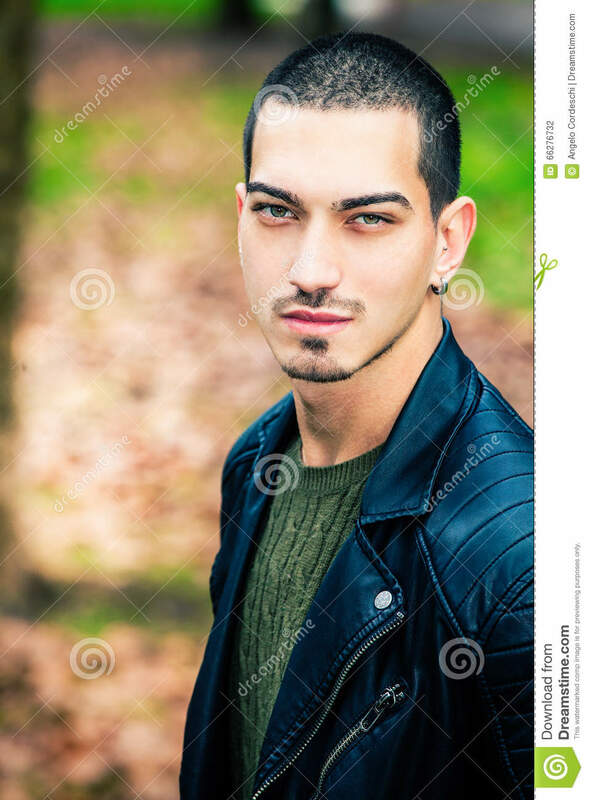 Eyes with intense look and stylish hair. Behind him one winter autumn scenery. The young man wearing a leather jacket rock style. 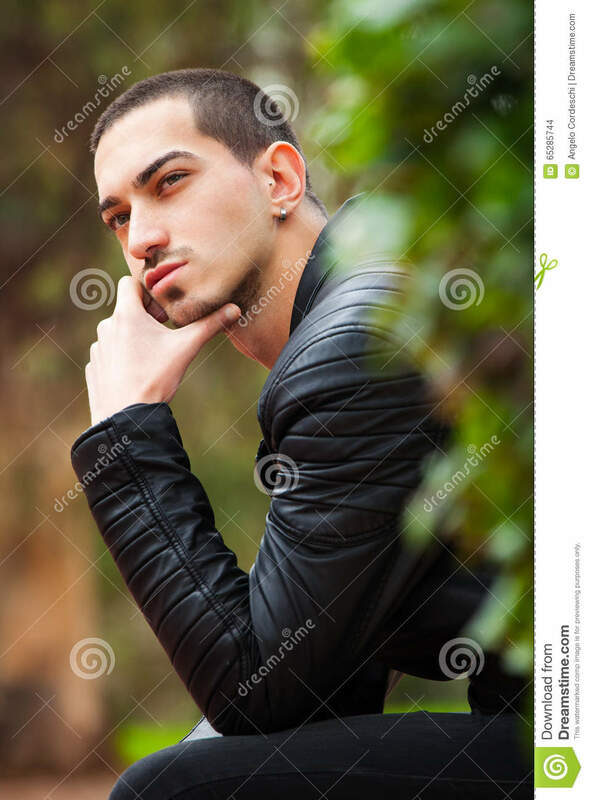 Handsome man short hair style outdoors Handsome young model outdoors. Intense look, leather jacket. Light eyes. Road with autumn scene behind him. Some leaves on the ground. Short hair style. Handsome man green eyes and short hair Close portrait of a beautiful, attractive and charming young boy. He has short hair and light eyes. Harmony and serene scene. 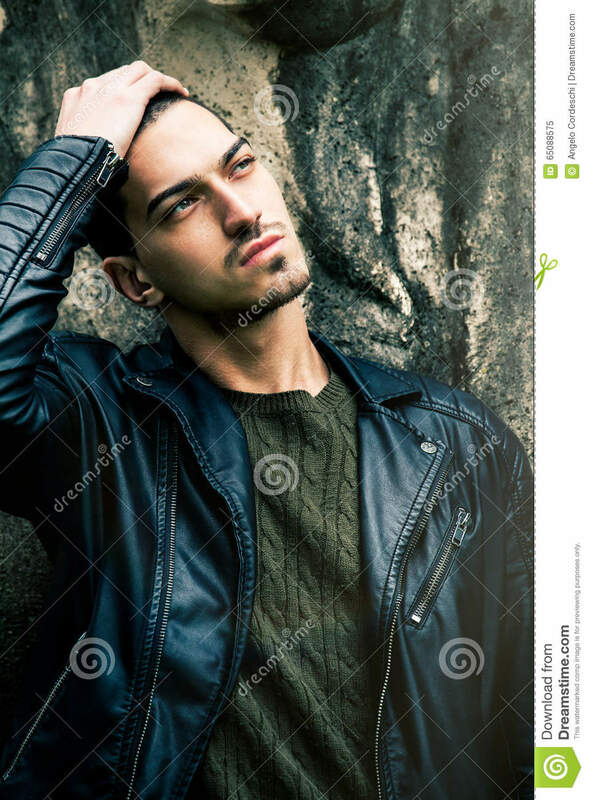 Cool trendy man leaning against the wall. 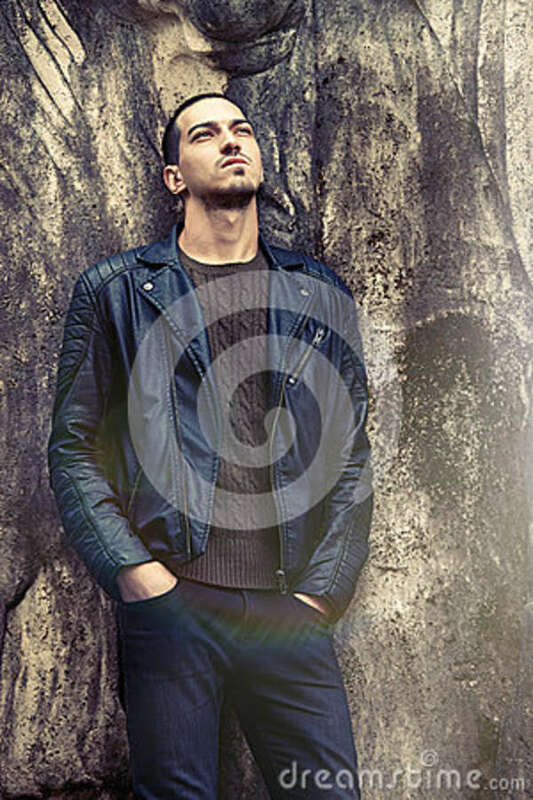 Rock style clothing A handsome boy is posing with his back to a grunge concrete wall. Charming environment. 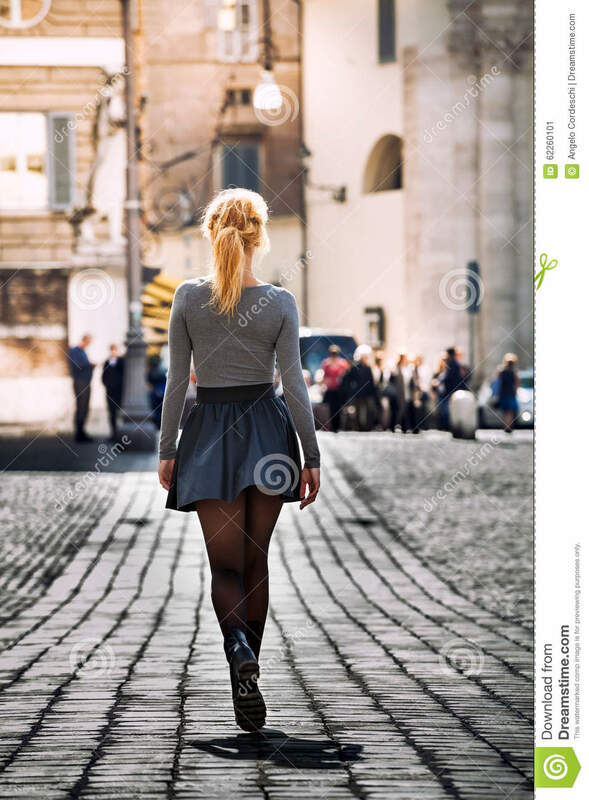 Clothing rock fashion style with leather jacket. 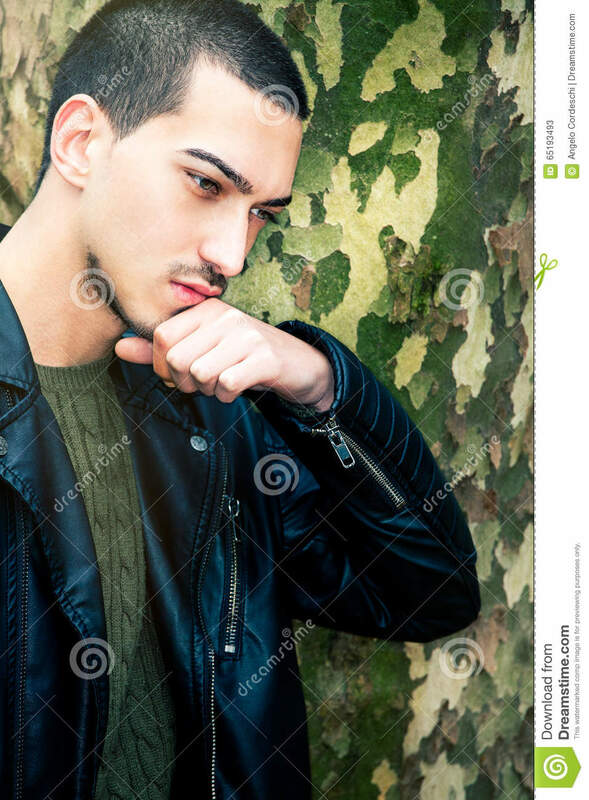 Beautiful young cool man with hand on head A cool guy posing outdoors with his hand on his head. 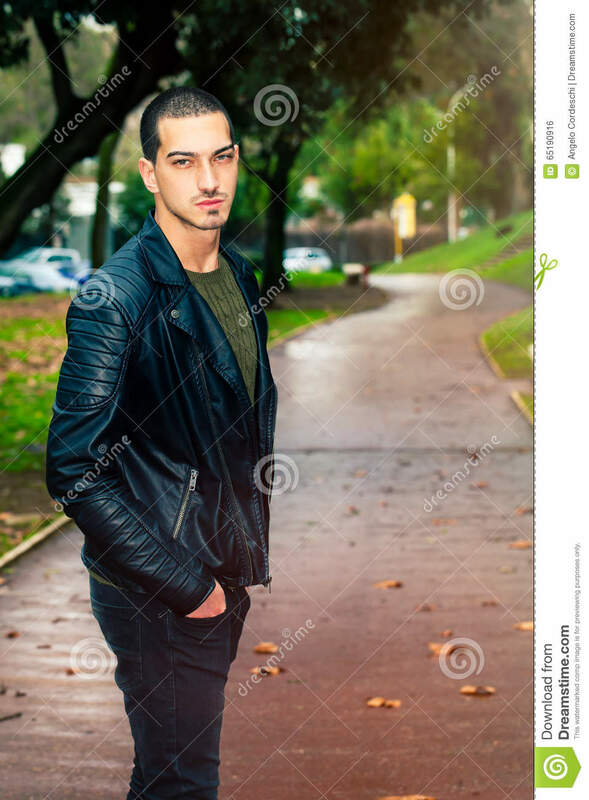 Fashion rock style with leather jacket. Intense gaze. Short hair beautiful man. Handsome young sunshine male A young man with an intense beam of light behind. Beautiful face and clear eyes. Leather jacket. 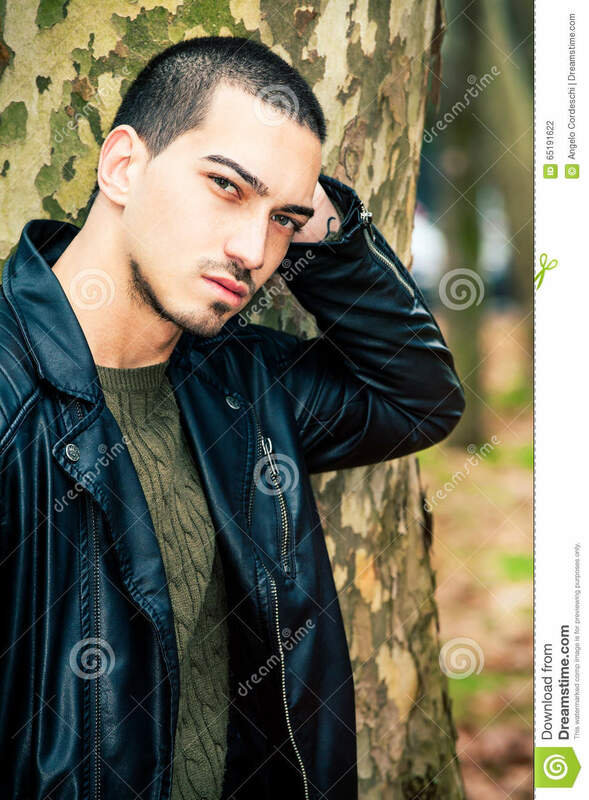 Portrait in a park with trees and branches. Sweet young man outdoors. Natural harmony expression. Thinking Beautiful and young boy leaning with his back on a tree. Natural background in a park. 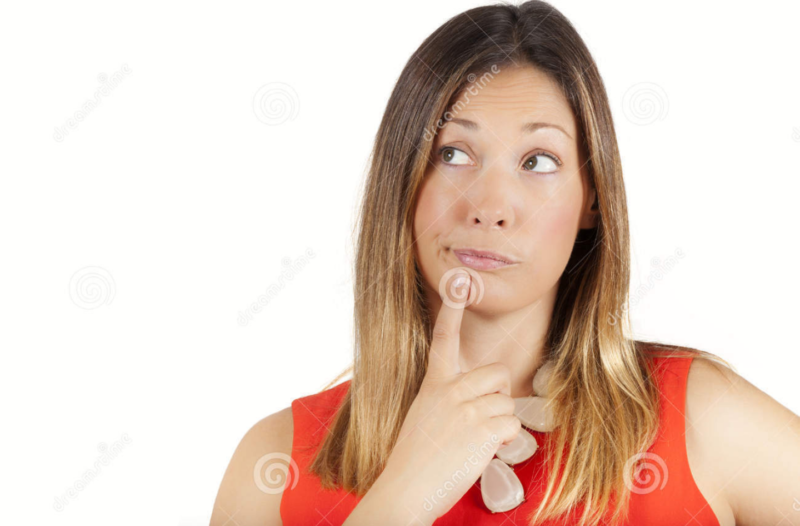 Thoughtful and relaxed attitude. 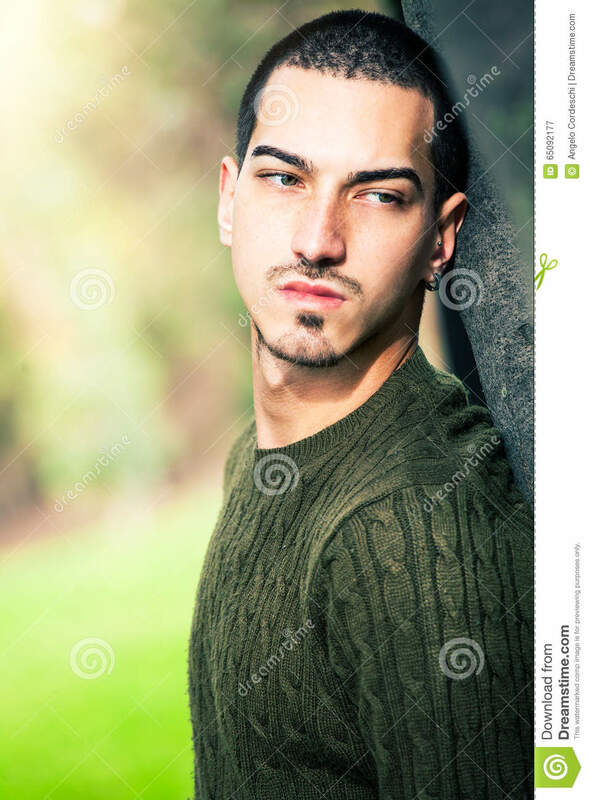 The male has cropped hair and wears a green sweater.Sweet young man outdoors. Natural harmony expression. Thinking Beautiful and young boy leaning with his back on a tree. Natural background in a park. 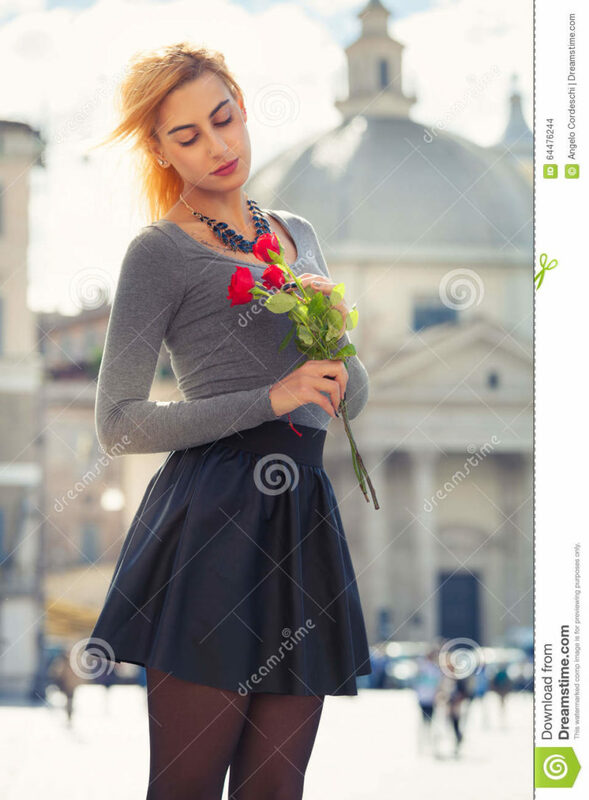 Thoughtful and relaxed attitude. The male has cropped hair and wears a green sweater. Young man with problems. Desperate men. 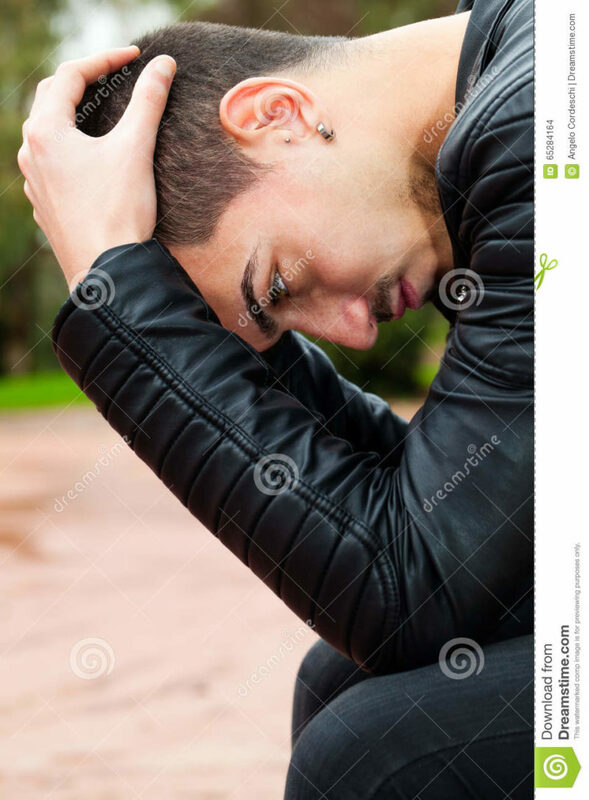 Close-up image of a handsome young man with hands on head. 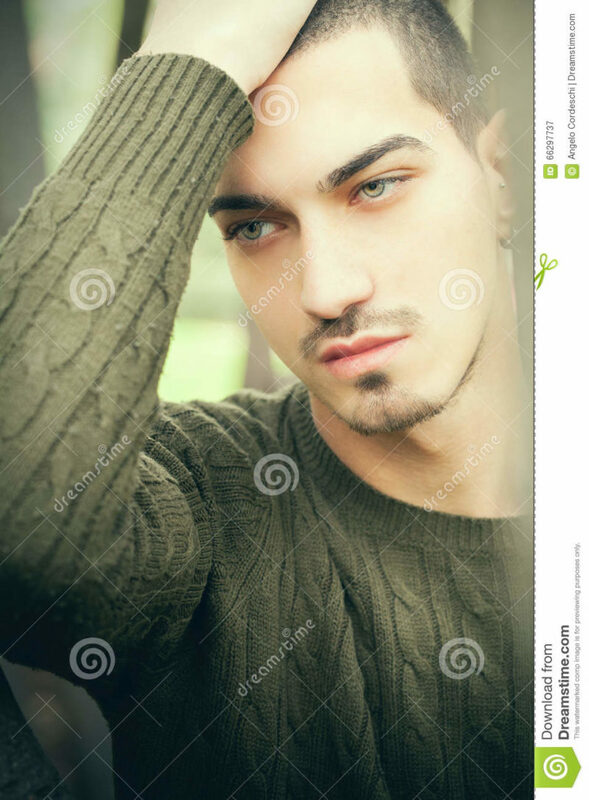 The boy is thinking of his small and big problems. Concept of anxiety, fear and emotional reaction.